Just picked up my new to me raptor, could not be happier, had my hand kind of forced into looking for a truck, some 17-year-old not paying attention T-boned my 2011 f150 totaling her out. You chose right! Gen 1 > Gen 2! But seriously please remove that chevy sticker! Nice! 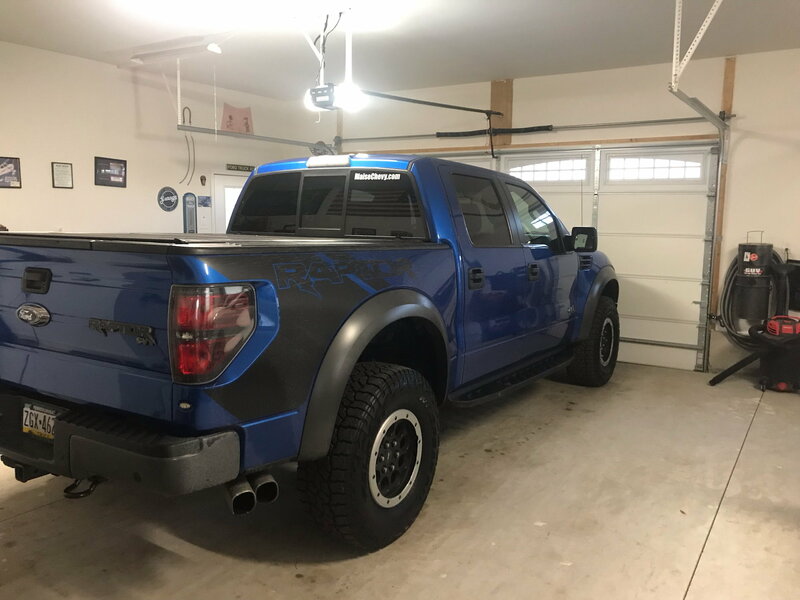 I too just purchase my "new" Raptor. A 2012 Red Scab. Love it.